Drake says Lebron James is not just his brother and friend, but also one of his biggest inspirations. The 6 God and King James have been friends for years and during a sit-down between the two stars and Chris Bosh, Drizzy made the revelation. Drake and Lebron have teamed up to co-executive produced a documentary film “The Carter Effect” for Toronto Raptors star Vince Carter. 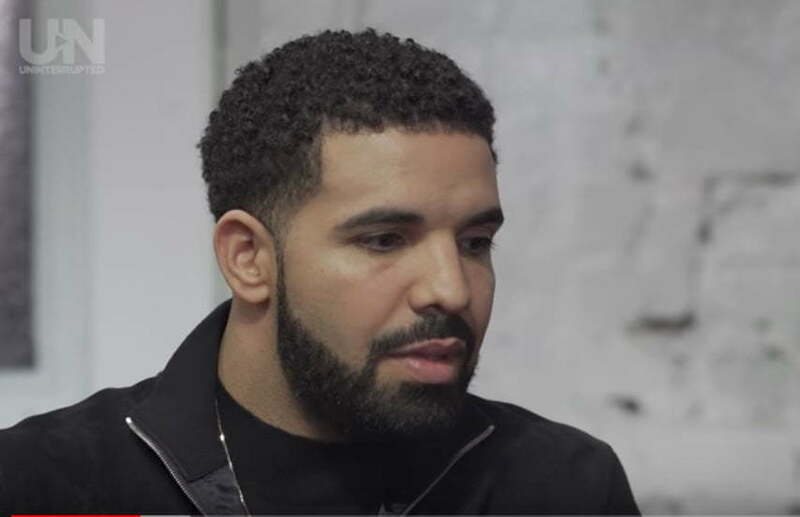 “We’re brothers and friends, but you’re one of the biggest inspirations, period, in life,” the Toronto rapper said in the interview via Uninterrupted. Drizzy went on to say that Carter opened up his eyes to a bigger picture for Toronto. The rapper even spoke about JAY-Z performing in a parking lot at Caribana festival in Toronto which he said was all Vince Carter’s doing. These days Drake is in a league of his own dominating the hip hop charts, selling millions of records globally, and selling out arenas while touring the world. He often reps for his city on every occasion that he gets including on some of his biggest records.